Leaving your home is never easy. You could be living like a king moving into one of the most sought after neighborhoods in Austin - it’s still not fun to deal with the hassle of moving. It is not only stressful but it can also be scary. The logistics of it all, dealing with movers, tracking all your items, and hoping they don’t get damaged? It’s enough to make anyone uneasy. To help settle the stomach - I’m sharing 3 tips to ensure a less stressful move! Planning has to be the most vital aspect of a successful move. Planning gives a move order and will minimize the risk of mistakes by anyone involved. First things first - do you have a budget? You’ll need to decide how much you’re willing to spend on the process. 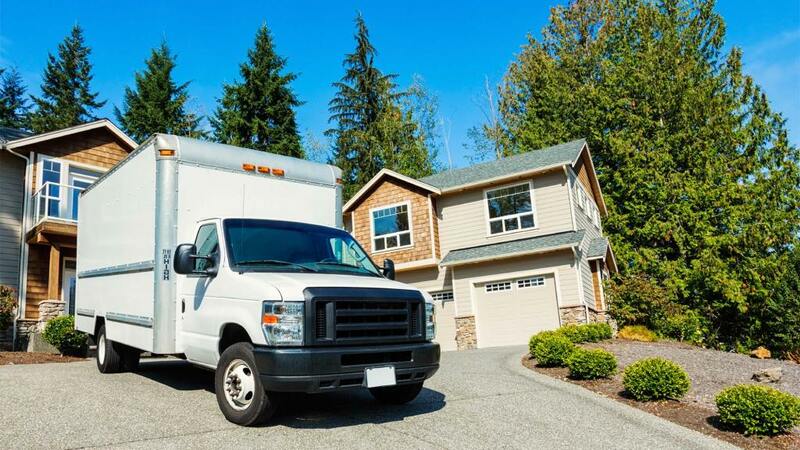 Make sure to reach out to movers in Austin - many of them provide quick and easy quotes estimated on your square footage or amount of large furniture. One thing to note that no matter what you’re budget - don’t skimp on quality. Your items are important to you and should be treated as such. Pay attention to reviews, testimonials, and their customer service demeanor when you talk to them. They know your move is stressful and scary, and should be doing their best to alleviate any concerns you might have. When talking to movers, make sure you find out their limitations as well. Some movers will only move entire households - so if you are thinking of doing most yourself and having them move just a few items - they may decline. Additionally if it’s a long move to/from Austin and some other state - items like vehicles, gas grills, or other potentially risky items may also be denied by the moving company. In these cases - not to worry. A shipping company like Pak Mail Austin can handle any item of any size to any location. They’re great partners to moving companies for Austin homes. As Murphy's Law state, if things can go wrong, they will go wrong. Therefore, the more planning you do - the easier your move will be. Nothing like a move to make you realize just HOW MUCH stuff you own. Take stock of everything that is in your house before you even decide what to pack. This will help you identify what is worth the effort and if anything, well, may not be. 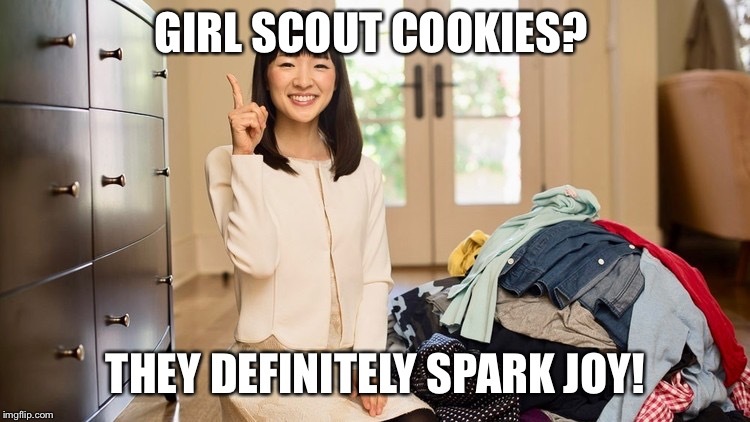 As Maria Kondo says - what sparks joy? It’s especially important to make sure you keep track of your extremely valuable items. While we always assume the best in people - it’s too easy for small valuables like jewelry to go missing. Or if you collect antiques - the movers might not have insurance to cover any damage done to them during transportation. You may find that these particular items are better off handled separately during a move. Again, a company that focuses on shipping antiques will have more care, more protection, and better tracking. That’s why they work great as a partner to a moving company. When it comes to moving, it can be tempting to choose the cheapest option you can find. It would be better to go for professional movers and quality transportation that might cost more but you can rest assured that your goods will arrive and in tiptop shape. An expert mover will also be able to ensure the best packing and handling available. They’ll know when to use boxes and when to use totes. They’ll know not to skimp out on bubble wrap. Quality services make all the difference. Asking around Austin for recommendations and listen to their stories. Your peace of mind will make it worth it! If you plan your move well, take stock of what you own and do your research on quality - you’ve pretty much got your Austin move planned. Making a move easier doesn’t take much. A few extra steps for planning, researching, and vetting moving companies will make all the difference in your stress levels. And don’t forget that there are other companies to help! Shipping companies like Pak Mail Austin are great assets during a move, handling large bulky items as well as delicate, valuable, and fragile pieces. Don’t be afraid to work with experts in each field. Both moving companies and shipping companies work together for the ultimate goal - to help you.